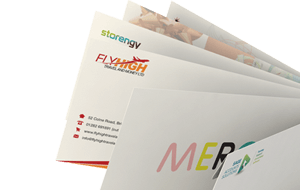 Our range of green envelopes come in a wide selection of sizes and shades. 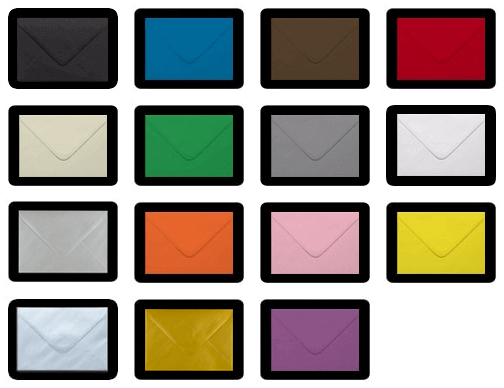 From dark green to mid and bright green, we have envelopes to suit all occasions. We also stock green textured envelopes and popular xmas green envelopes. Available in all popular sizes including C5, C6, DL and Square. We also stock more specialist sizes such as C7, 70 x 100mm, 125 x 175mm, 133 x 184mm and 152 x 216mm.